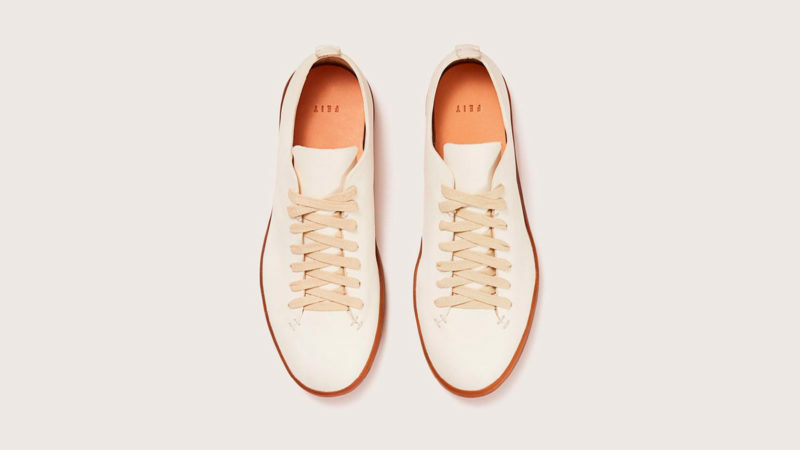 The artisanal hand-crafted shoes from FEIT gets updated with natural latex outsoles with a unique, subtle sheen. 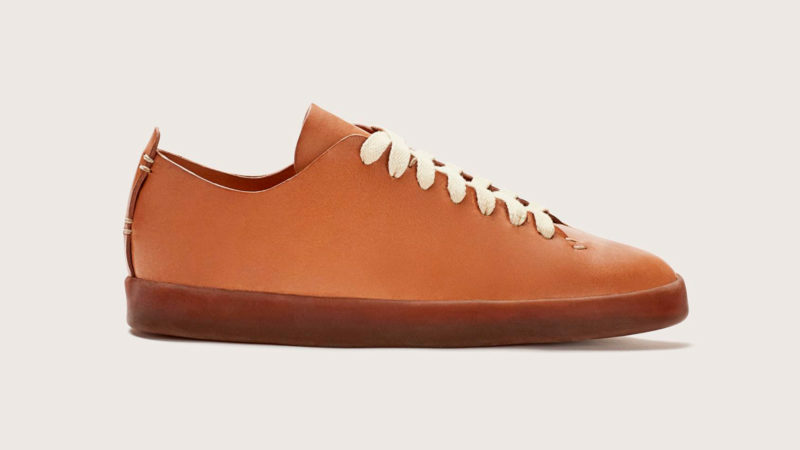 The “hand sewn” part of the much-admired FEIT Hand Sewn Low isn’t just a branding label. 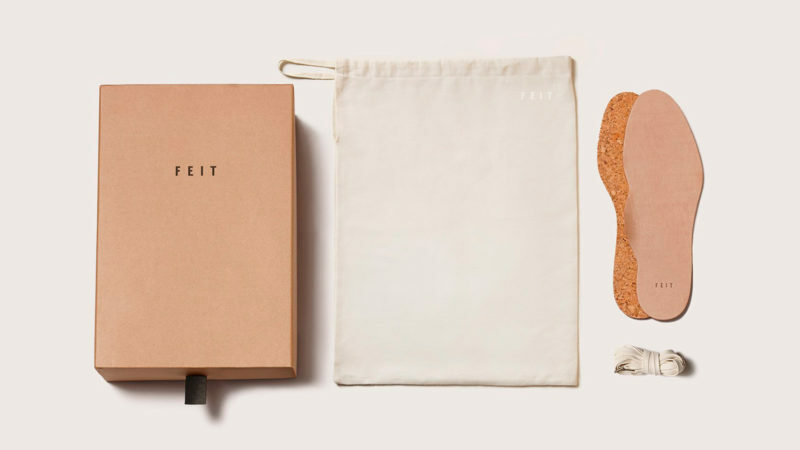 Like all FEIT shoes, each Hand Sewn Low is crafted from start to finish by a single master craftsman using time-honored shoemaking techniques. 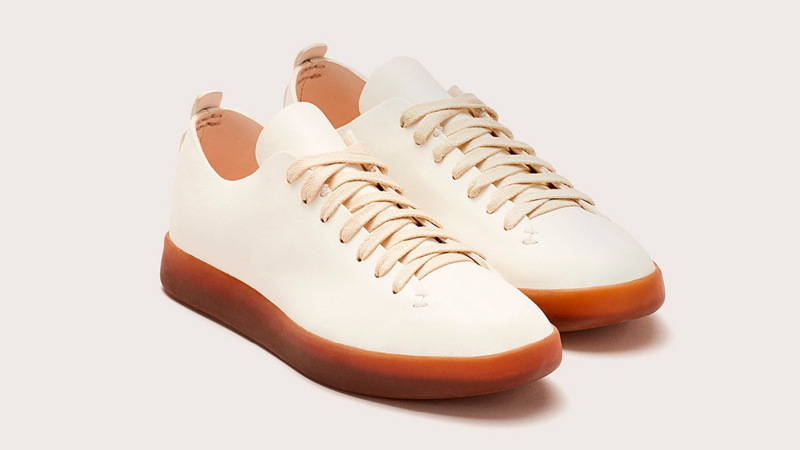 For its latest release, FEIT has updated the Hand Sewn Low with a unique pair of natural latex outsoles. 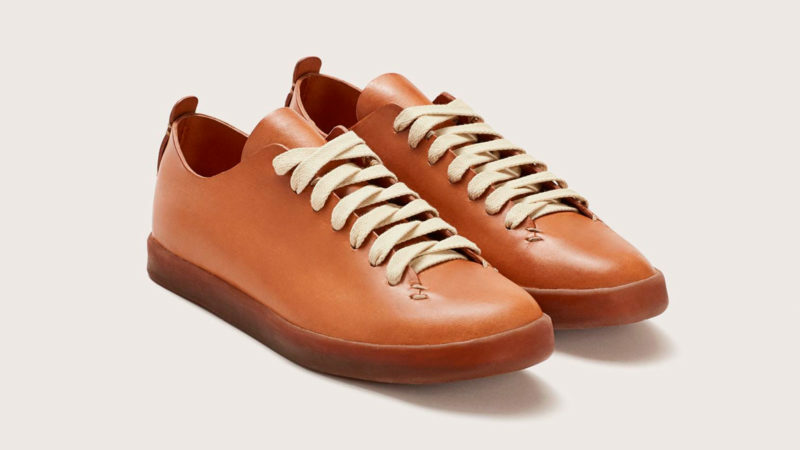 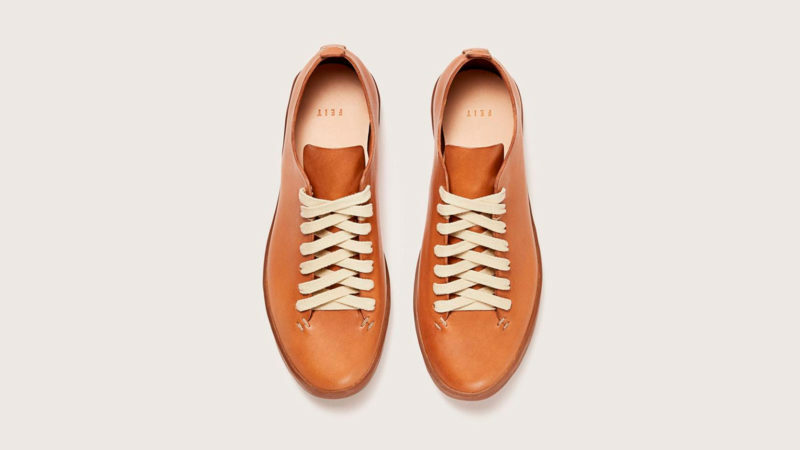 To create these soles, FEIT partnered with Lactae Hevea to source 100% natural latex from the milk of the rubber tree. 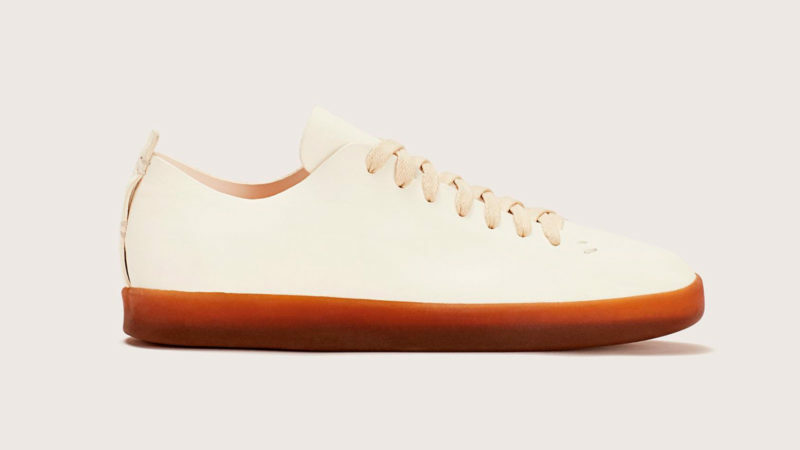 Taking more than two weeks of processing and manufacturing for the material to transform into a shoe sole, the result is an entirely biodegradable and plastic-free product that is incredibly durable, flexible, and lightweight. 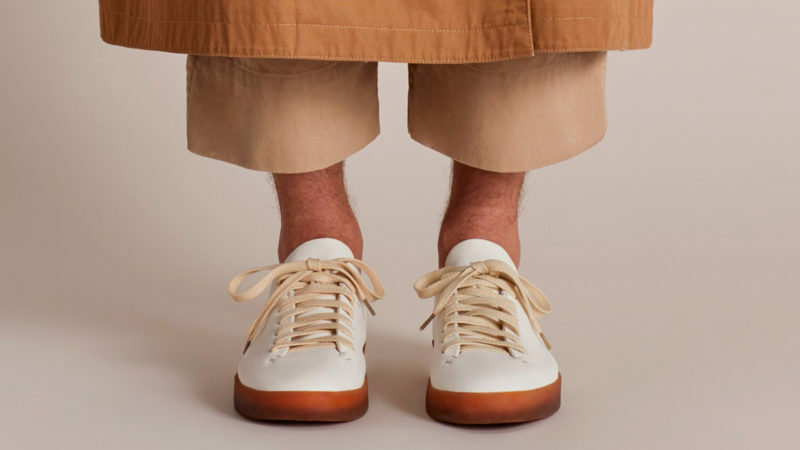 But the real benefit here is the unique look of these soles. 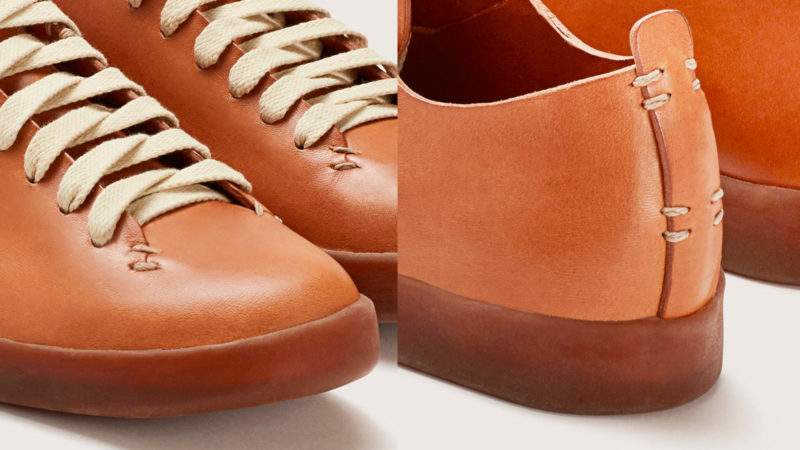 Their translucent properties lend them a warm and subtle sheen that demands a second look. 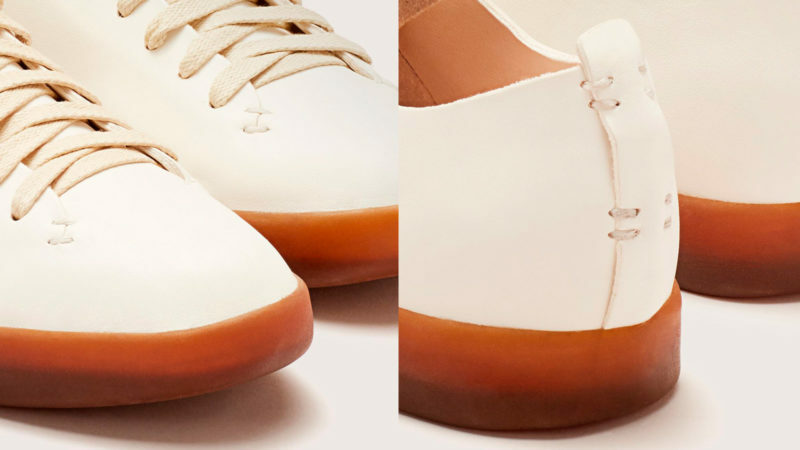 The upper of the Hand Sewn Latex Low is available in either white or tan buffalo leather.